We are all aware of cool working with a marketing agency might seem. The variety in the clientele, the chances to keep learning constantly, meeting new people, trying out new creative ideas, all seems quite fascinating.It takes a special make of people not only to work in marketing but to also do better constantly and succeed. While most jobs are hyper-focused that expect you to work with one particular client until the project is completed, marketing agencies work differently. Employees her are expected to keep different boats afloat at the same time and juggle their way through all the tasks that need to be completed. So what are the vitals that you need to determine if you are cut out to work as a great digital marketing person? Read this article to find out what questions you need to ask yourself to figure out if you’ve got it. 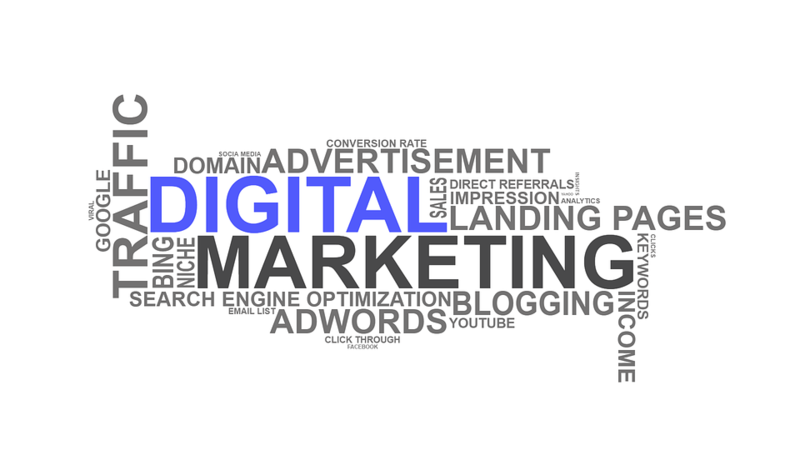 The trends in digital marketing are ever changing. Keeping up with these trends should not sound like a big deal for you and come naturally to you. To be good at this, you need to be used to learning new things and technology by yourself and have a habit of doing that. This is something that needs to be done while you are on your job and even before you get one. The first step is always to take an advantage of all the online resources that are available at your disposal. Do a good market trends research and build your skill set accordingly. Some certifications like the Google Analytics Certification and the HubSpot Inbound Certification can prove to be very useful to get placed. Are You an Active Participant in Your Future Profession? Today’s marketing world is going to judge you on the basis of what you show and not tell. In such a scenario having some experience beforehand is going to help you a lot. The easiest thing that you can do is start your own blog. This blog doesn’t need to be a world-class literary experiment. It can be something very simple that you can write about with ease. Right from your experiences with cooking to exercising, there are a lot of options to choose from. Blogging will teach you a lot in terms of content strategy, conversion, analytics and publicizing. This will help you get a good understanding of the basics. Do You Have A Real-Life Experience? If you have graduated recently, a relevant internship can be a great way to prove that you have a knack for such kind of work. An internship in this field will also help you network, explore and hence understand your options well. When you are done working on your project for the internship, you can also develop a case study and get better insights from all the work that you will have put in. Do You Have a Strong Social Presence? Are savvy with using LinkedIn and other social media networking sites? There are a lot of insights that can be drawn from your account depending on who you follow, what you post/repost by the recruiters. Make sure that you put in enough time and effort to create an outstanding social presence.